Activity 1: Go to the Tourism New Zealand website and click on the ‘Facts - New Zealand People’ tab. Read about the people of New Zealand and then choose three interesting facts to post on your blog. The facts must be written in your own words. Do not simply copy and paste the facts from the website☺. Fact 1: Hey well did you that New Zealand population was making features unique in the world too. Fact 2: The history of Maori, European, Pacific Island and Asian cultures, New Zealand was not melting-pot population.But did you know they are just all mixed up in one cultures because it does not matter what culture you are. Fact 3: Did you know that 4.4 million New Zealanders where informally is know as kiwis, and approximately there is 69% of European descent. I hope that you enjoyed the first two activities in the programme. You've shared some great insights into New Zealand culture. At present, we really are a melting pot of people from various backgrounds who have found a way to live together in the same country in peace. I am originally from Canada but I feel very 'at home' here in New Zealand. It's a pretty special place to live, isn't it? 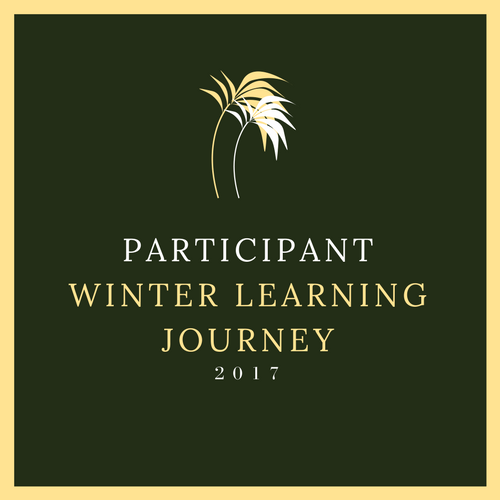 I hope that you will continue to learn new things over the next 10 days and share your learning and your insights with us. We're already looking forward to reading all of you posts!